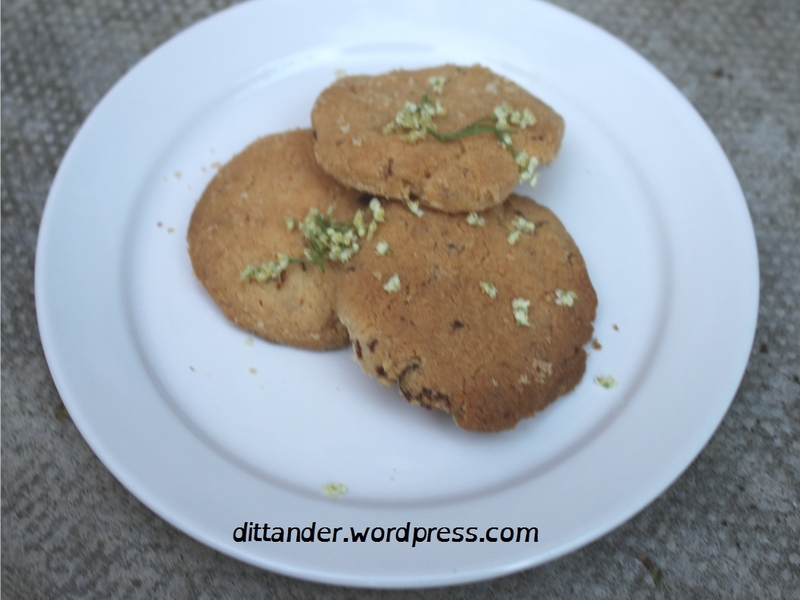 I baked elderflower biscuits for Jason’s Parent and Child Wild Food Walk last weekend. I adapted a recipe for lavender biscuits which I have used with various wild flowers and blossoms, including Yarrow and Meadowsweet. 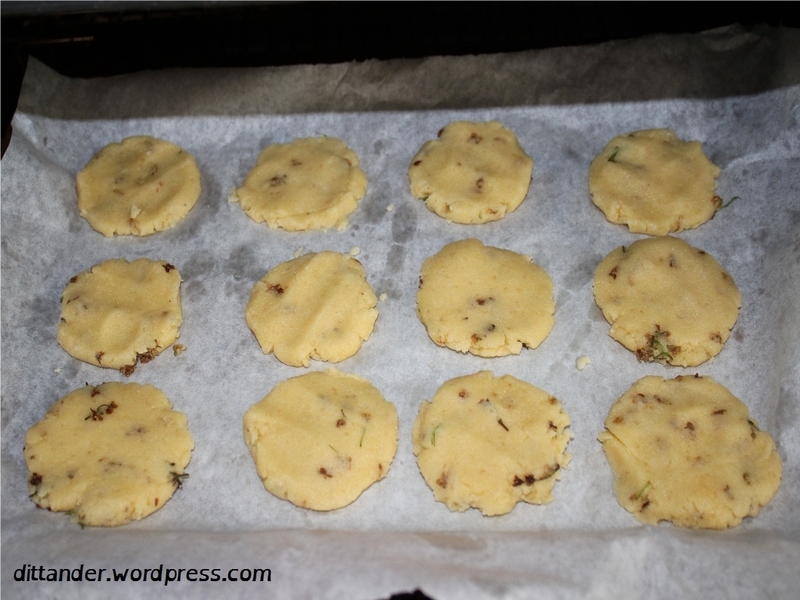 It uses ground almonds which gives the biscuits a lovely texture and a taste that blends well with floral flavours. Here is the recipe. It makes 12-16 biscuits so I often double the quantities if they need to be shared around. Mix all the ingredients together with a food processor or by hand. The elderflowers can be removed from stalks by combing them off with fingers, or can be chopped. Refrigerate the dough, ideally for at least two hours. Preheat oven to 160°C. Break off walnut sized pieces of the dough and press into circles. Lay them out onto baking sheets. Bake for approximately 25-30 mins, until the biscuits turn a golden, pale brown colour. Allow to cool before lifting from baking tray by sliding a knife underneath. Was thinking of making with dried meadowsweet flowers. Should be ok, I think? MMM, just tried one – completely delicious and quite subtle.